One97 Communications Ltd, the parent of digital payments firm Paytm, has pledged its assets to increase its borrowing limit from ICICI Bank Ltd to Rs 1,400 crore, media reports said. Vijay Shekhar Sharma-led One97 pledged its current assets worth Rs 7,085.1 crore as of 31 March 2018 to the bank to increase its borrowing capacity from Rs 400 crore, according to Mint newspaper. After this agreement, One97 will now be able to leverage the opportunity to fuel its growth plans for online-to-offline retail businesses and entering new regions in the digital payments space. Email queries sent to Paytm did not elicit any response till the time of publishing this report. One97 operates digital payments and e-commerce businesses through separate entities. Billionaire Warren Buffet-led multinational conglomerate Berkshire Hathway had picked up a stake in the company for $356 million in August last year. Paytm Payments Bank closed the financial year ended March 2018 with gross revenue of Rs 721.96 crore and net loss of Rs20.71 crore. Sharma owns 51% of the payments bank while the remainder is held by One97. The company is also expanding its travel business by launching domestic hotel bookings on its platform and acquired last-minute hotel bookings app Nightstay last month. The company said in a statement that it would invest upwards of Rs 500 crore for scaling the hotel booking business and expanding its portfolio. Last year, Paytm E-commerce Pvt. 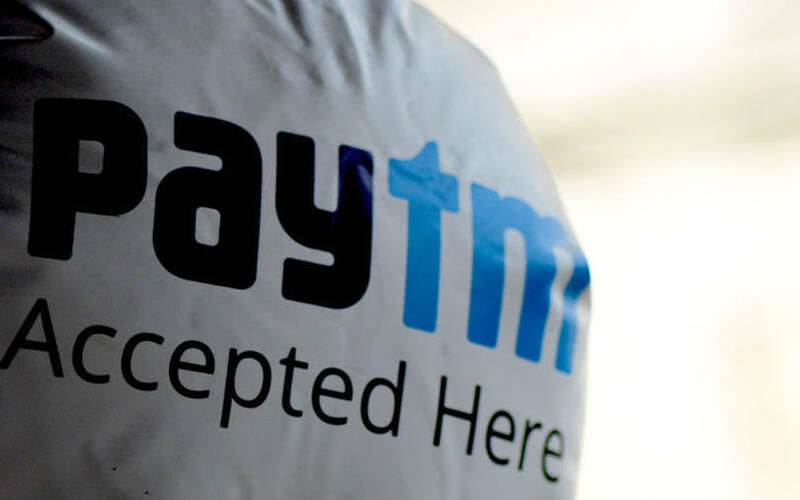 Ltd, which operates Paytm Mall, incorporated a wholesale business-to-business unit, Paytm Wholesale Commerce Pvt Ltd, which would directly procure goods and sell them to vendors on its marketplace. Paytm Mall operates on a pure marketplace model serving merely as a platform for buyers and sellers without storing goods. It trails e-commerce market leaders Flipkart and Amazon in India. In the digital payments segment, Paytm faces intense competition from other players such as Google Pay.